George Osborne has announced he is quitting as an MP “for now,” a day after Prime Minister Theresa May called for a snap general election. The former chancellor was recently named as the new editor of The Evening Standard. In a letter to his Tatton constituents, Osborne wrote: “I am stepping down from the House of Commons - for now. But I will remain active in the debate for our country’s future and on the issues I care about, like the success of the Northern Powerhouse. 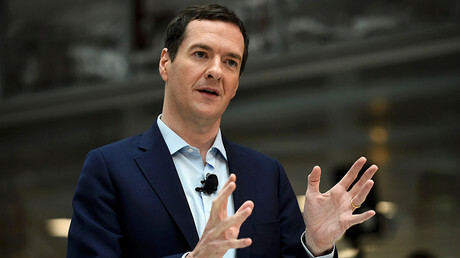 Osborne has been an MP for 16 years, and was chancellor for six years under former prime minister David Cameron. Osborne’s decision to quit will likely be a relief for May, who unceremoniously sacked him as chancellor when she took over following the Brexit referendum in July. Osborne had indicated he was prepared to fight against a hard Brexit from the back benches. He has been under pressure from some Tory colleagues and the opposition to resign after his shock appointment as editor of The Evening Standard. Concerns were raised about a potential conflict of interest between his job as a Tory MP and publishing objective news coverage. 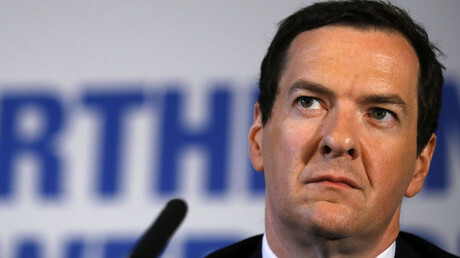 Osborne was previously rejected by The Times and The Economist while attempting to break into journalism after leaving Oxford University. He later carried out freelance work for The Daily Telegraph’s Peterborough column before joining the Conservative Research Department, going on to become head of its political department in 1993. 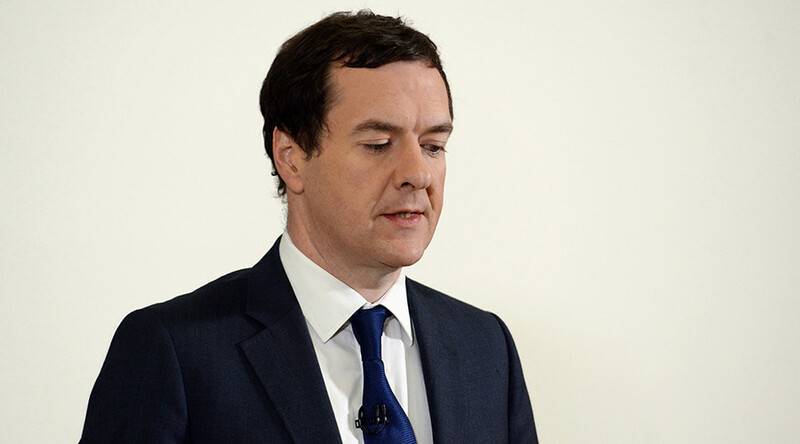 Osborne has faced repeated criticism for his willingness to take up roles outside parliament. His advisory role at hedge fund management giant BlackRock sees the MP pocket £650,000 a year. He has also been able to pocket hefty sums, up to £1 million pounds since July, as an after dinner speaker. He has also taken an estimated £120,000-a-year academic position at the Arizona-based McCain Institute for International Leadership.